The Road Less Travelled: Last Week For T-Shirt Pre-Orders! Last Week For T-Shirt Pre-Orders! Choose any shirt/design you want and we'll print it. Pretty fantastic! 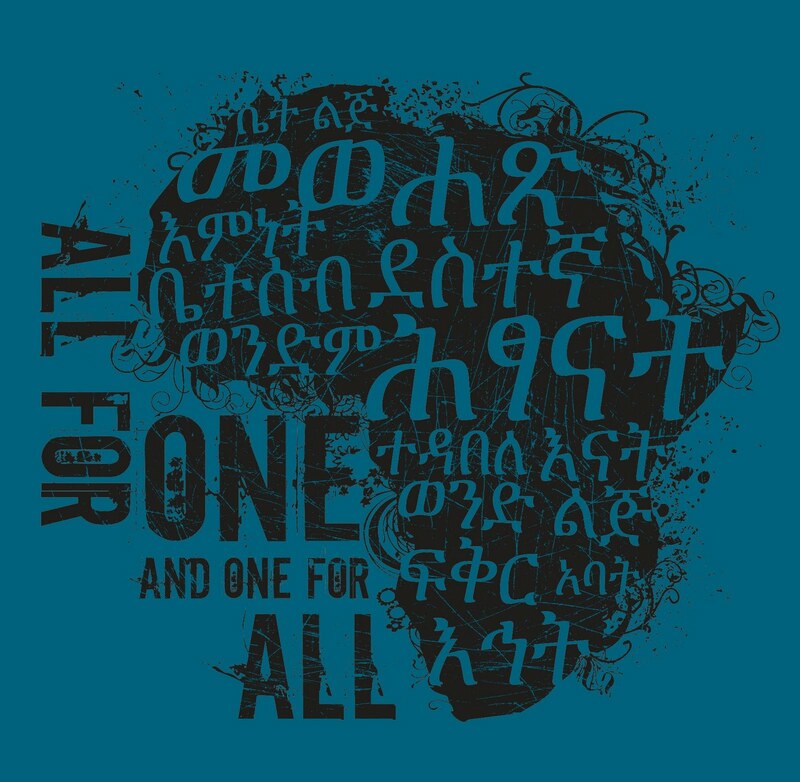 My personal favorite is the new Amharic T's and I can't wait to see those printed! David and I were talking yesterday about how close we are to being completely funded. When we started this process just 10.5 months ago I remember feeling overwhelmed yet confident that God would provide. He has. Through some of you. Through people I never would have imagined. He has used so many of you to bless us, to grow us, to challenge us, and to completely knock our socks off. We're so incredibly grateful. To be just over $6,000 away from being completely funded is so humbling. I wrote a tiny bit about what God has been doing in my heart here. What an AWESOME God we serve! 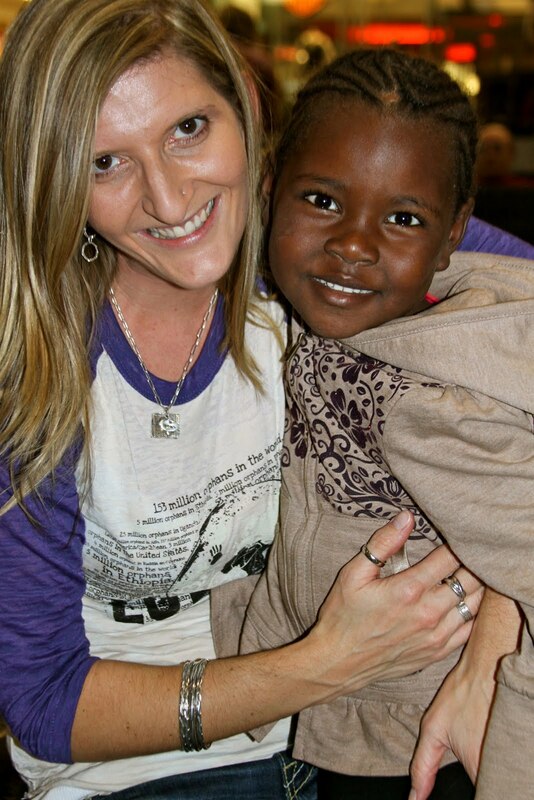 A HUGE Thank you to everyone that has supported this adoption, our family, and for helping bring our little girl home. Here's the details on the new design remake on our Where You Live T's! 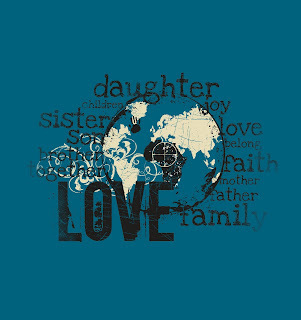 On the front instead of world wide orphan facts we have son, daughter, sister, brother, love, family, belong, and children. 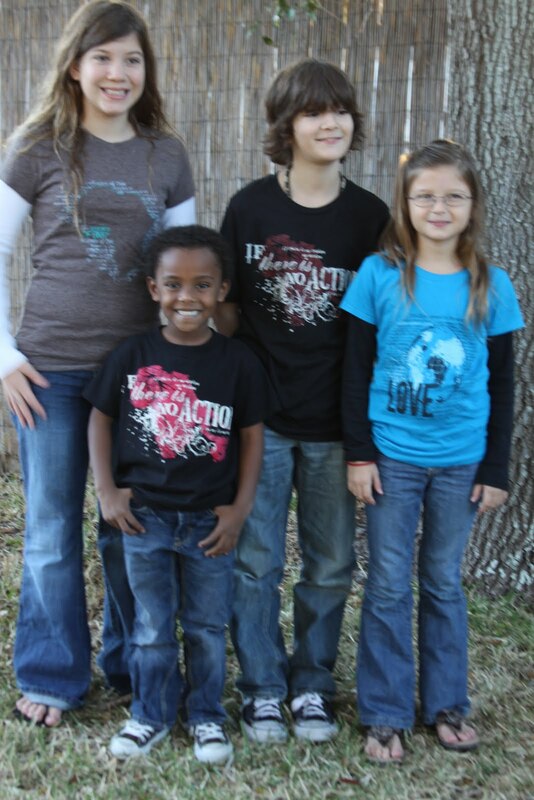 A perfect example of adoption and becoming a family. This would be perfect for families bringing their children home and airport welcomes! 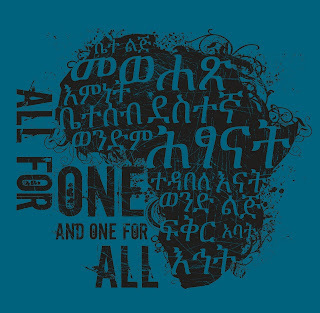 This pre-order is for the Where You Live Design, All For One Design, Audience of One and our Shut Your Pie Hole designs. In blue/turquoise on either espresso or black. Red/White on either black or charcoal. 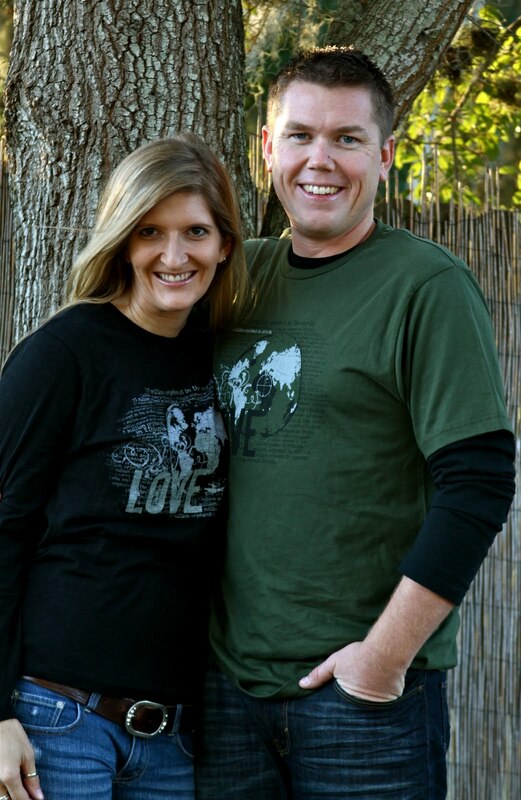 I'm wearing the slub long sleeve T in black with white and David is wearing the Where You Live T in Olive. 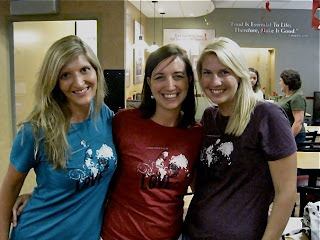 Where You Live Fitted T's in Teal, Scarlett, and Plum. I have limited availability on these. 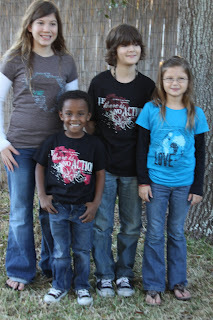 Our family sporting a few of our shirt designs. Bottom right to left - persimmon, gray, cream. Information for pre-ordering is located in our shirt shop! If you have any questions email me erica.shubin@gmail.com or leave me a comment.